Apply today for the Northwest Journalists of Color scholarships and the NJC-PNW Guild Conference Scholarship. The deadline to apply is March 29, 2019. Northwest Journalists of Color Reporting Scholarship — financial award for students interested in journalism. 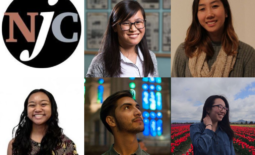 Northwest Journalists of Color Visual Journalism Scholarship — camera equipment for a student interested in photography. 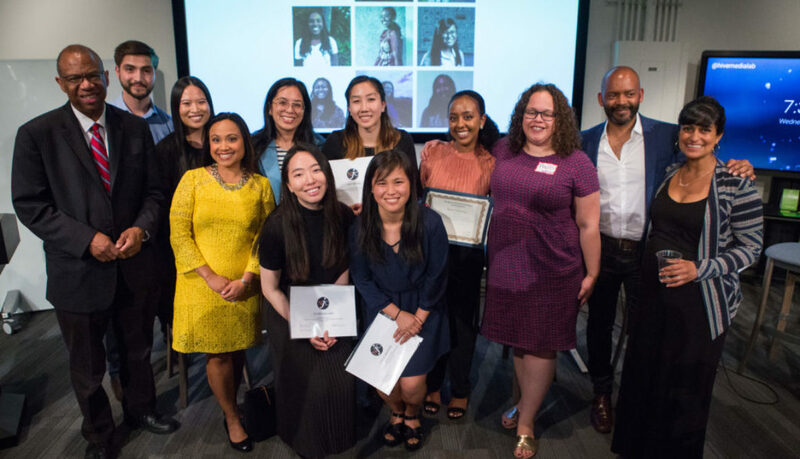 AAJA Seattle Founders’ Scholarship (open to students and recent graduates) — registration for the AAJA National Convention in Houston, plus financial assistance for travel and room. NJC-PNW Guild Conference Scholarship — up to $1000 in costs to attend an approved journalism conference. All detailed information about these opportunities is on our Student Opportunities page.